Remodeling has never been easier… We can do a new garage, home theatre, kitchen, bathroom, and more! If you dream it, we can do it….Here at Mangrove Construction, we specialize in new construction, additions, and renovations in the central Florida area. 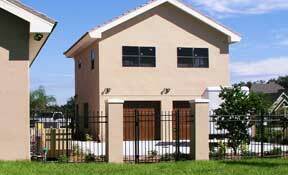 We focus on innovative building techniques that have helped earn our place as the best builder in the Tampa Bay area. We enjoy the challenges presented by projects of all sizes. Nothing is too big or too small – we make everything just right. Let us show you how we can maximize your home life by reducing your energy bills, adding space to your existing home, or helping you go completely off grid. The sky is the limit. We choose all of our materials based on the green building ideas which consider health, environment, and resources consumed during the build process. Building green does require a higher upfront premium, but it is cost-effective in the long run compared to conventional construction. Reach out to us for ways to maximize your home life. We’ll explain your options, discuss the details, and give you a free estimate. Adding “space” to your home doesn’t have to mean that you alter your existing floor plan or add more square footage. Building a garage offers functionality without eating into the square footage used every day. Maximize your space by storing items in a new garage: Cars Boats Power Tools or Workshops Bicycles or Motorcycles Sports Equipment And More! Entertainment options are endless in central Florida, but why go out when you can enjoy a cozy night in? 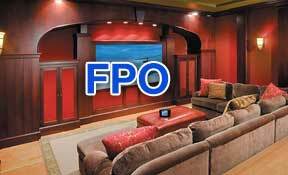 We will offer our expertise to enhance the functionality of the home theater born from your imagination. Be as simple or elaborate as you wish. Together, we will create an amazing home theater that you’ll be proud to show off. Go big or go home isn’t always true…. Simply changing out your doors and windows to insulated low-e replacements makes a massive difference in the way your home looks and feels without big renovation. New doors and windows provide an additional sense of security while insulating your home from excessive heat and outside noise. 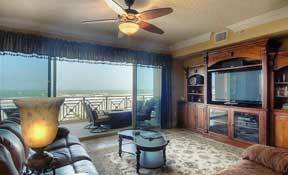 The professionals at Mangrove Construction are also Florida homeowners. We understand the difficult choices you’ll be faced with when the time comes to renovate, remodel, or build your home. We’re available to discuss your project at any time during the planning, design, and construction phases. Our designers and construction specialists will work with you to optimize your project to ensure that your creativity and budget merge seamlessly into a flawless product.